ISRC, the International Standard Recording Code, is the internationally recognized identification tool for sound and music video recordings. It is administrated by IFPI (International Federation of the Phonographic Industry). Digital channels and digital platforms as La Cupula Music use ISRC codes to follow the track of each song, whether during the distribution proceed as for the Sales Management. This code is included (embed) in a mastering song and usually is the Label who designates which ISRC code is embed. AGEDI is in charged to provide a base code to the Labels. This way they can generate ISRC codes and assign them to the masters. Organizations as AGEDI uses ISRC codes to identify the public use from each song and calculate the generated eventual rights. 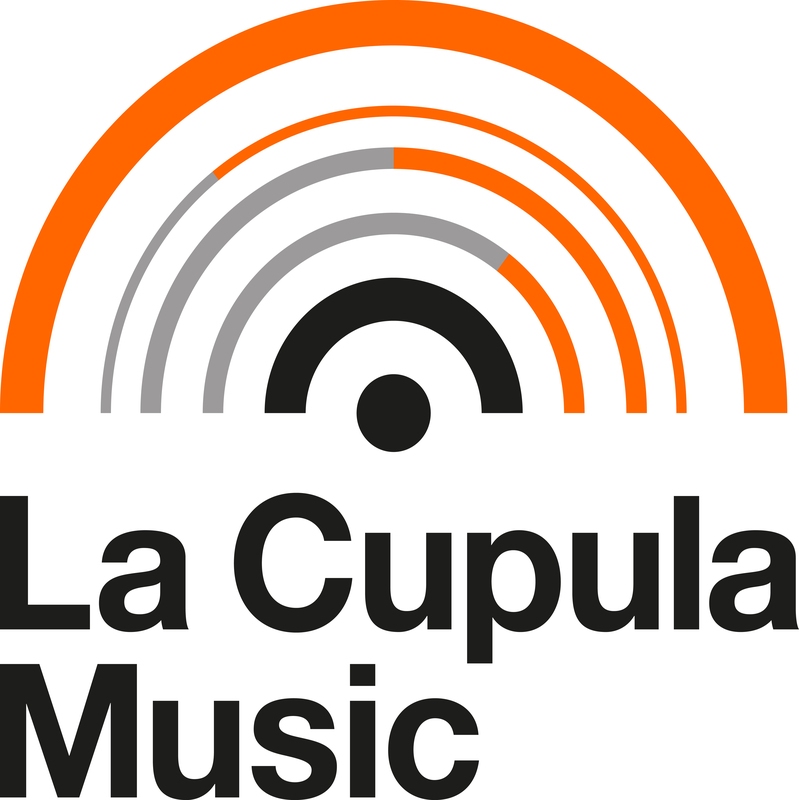 La Cupula Music is an AGEDI authorizsed agent in Spain and from R.I.A.A. in United States, so we have legal authority to assign valid ISRC codes. The ISRC code assignment is free for the clients who digitally distribute their release at least to one channel.